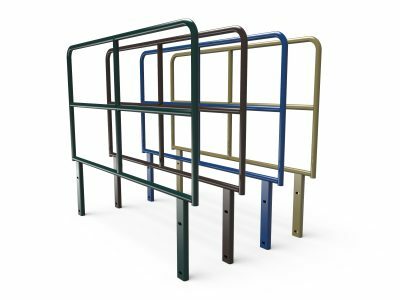 Whether you have a home or business on the water, EZ Dock railings allow more users safe access to the water and give water-lovers a solid surface to hold onto out on the dock, especially in windy weather or rougher water conditions. 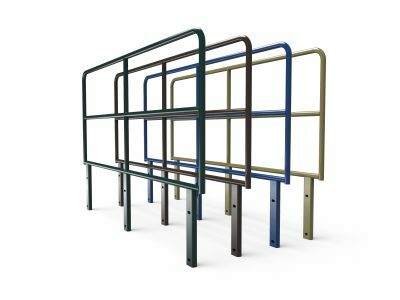 You can also take comfort in the fact that EZ Dock modular railings conform to SOBA and ADA guidelines for commercial or residential use. 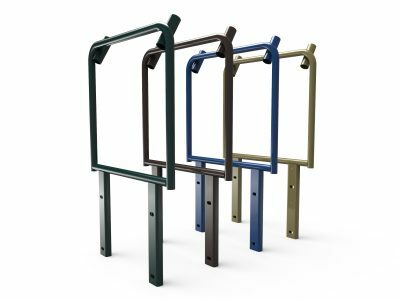 An EZ Dock railing provides a firm grip, allowing swimmers and boaters of all abilities to hold on securely. 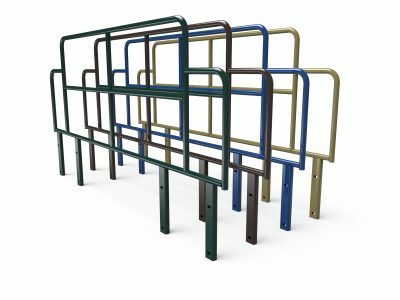 EZ Dock railings help everyone, especially those with mobility problems, move confidently along a dock in any weather condition. EZ Dock products are installed securely on your dock and can be combined with lights for added safety. 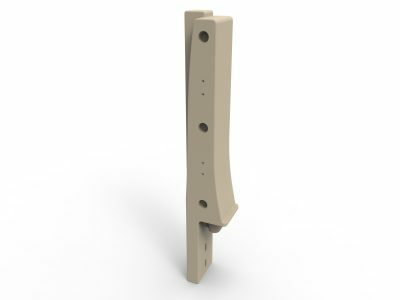 When you set up an EZ Dock railing, you won’t have to worry about maintenance, repainting or splinters. Once installed, the railing will stay sturdy and reliable, season after season. 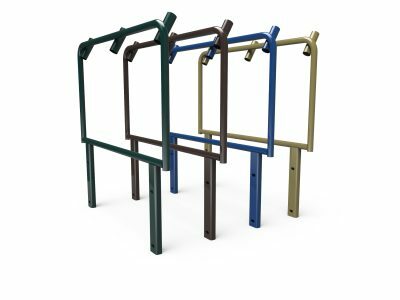 The Poly Post Handrail is made from a durable polyethylene material which will not rust or require repainting. 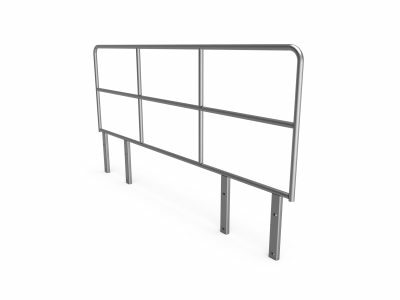 Our aluminum rails are also made to last for many years without fading or buckling. 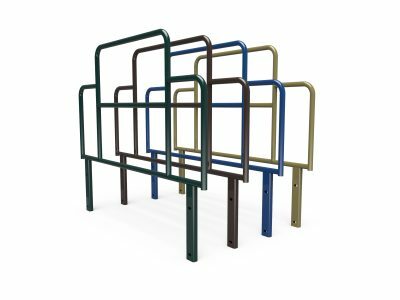 EZ Dock railings are available in six colors and 10 styles with different heights, shapes and sizes. 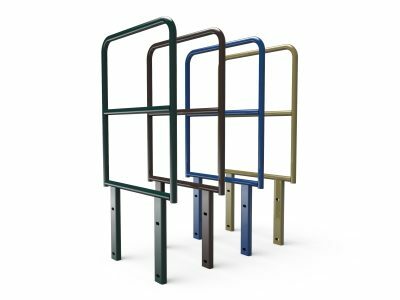 Railing sections are available in a variety of lengths and profiles designed to provide security with minimal obstruction. 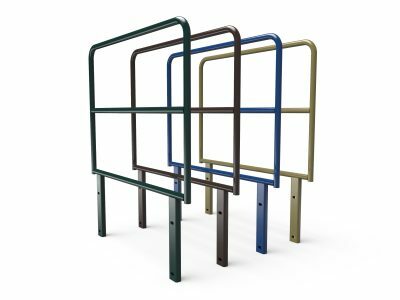 Choose from the standard hot-dipped galvanized finish, a powder-coated color finish, in stainless steel or aluminum options. 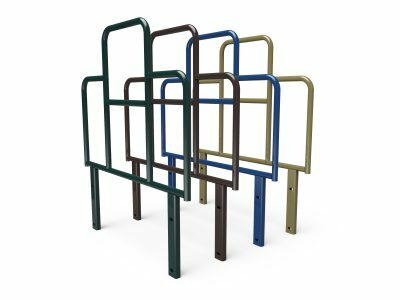 Who Uses EZ Dock Railings? 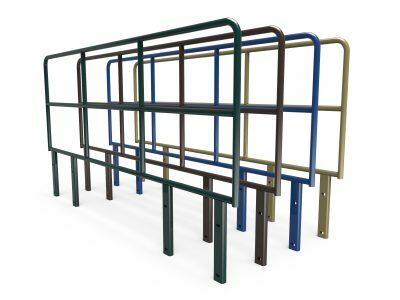 If you’re looking to add EZ Dock railings to your dock, reach out to a local dealer to discuss our custom capabilities today.